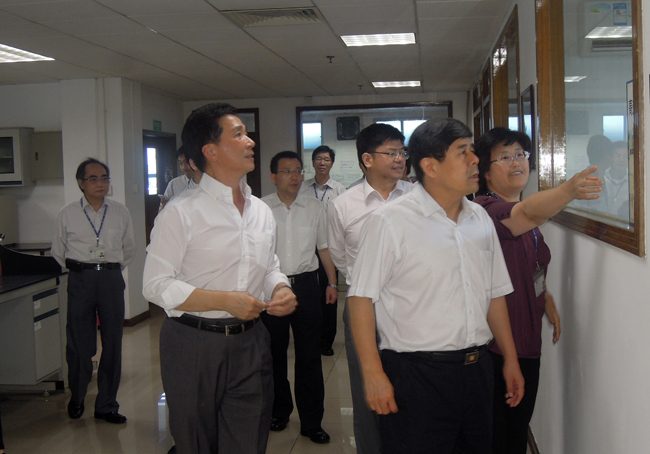 On 21st May, Mr. Liu Weijun, Vice Director of the Certification and Accreditation Administration of the People’s Republic of China (CNCA), Mr. Li Wenlong, Vice Director of Certification Supervision Department of CNCA, Vice Director of International Cooperation Department of CNCA visited STC (Dongguan). 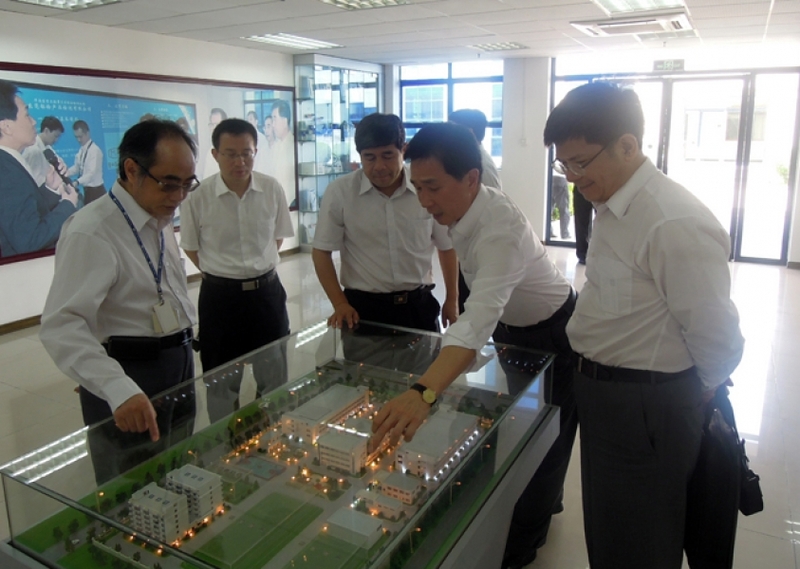 Accompanied by STC’s Chief Executive, Dr. Richard Fung, Chief Operations Officer, Mr. Harry Yeung, Director of Corporate Quality & Information Management, Mr. Wilson Wong, General Manager of Business Development Department, Mr. C.K. 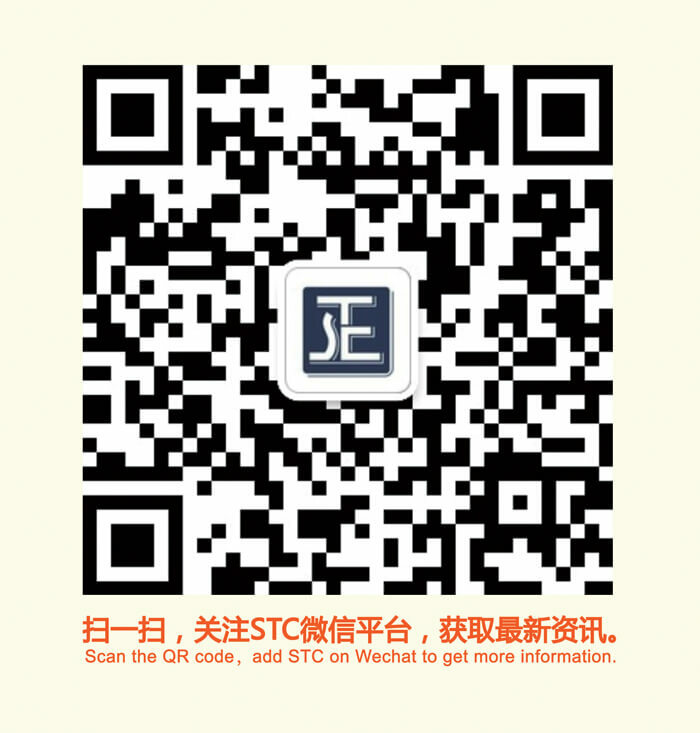 Tsang, and General Manager of STC (Dongguan), Mr Eugene Huang, Mr. Liu Weijun was briefed on STC’s history, operation and development. 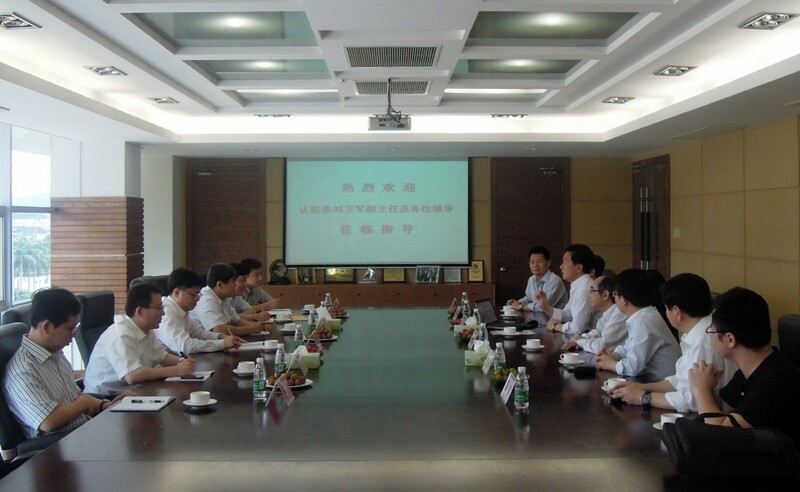 Mr. Liu Weijun appreciated our professional testing services and contributions to manufacturers, and wished us every success in the future.